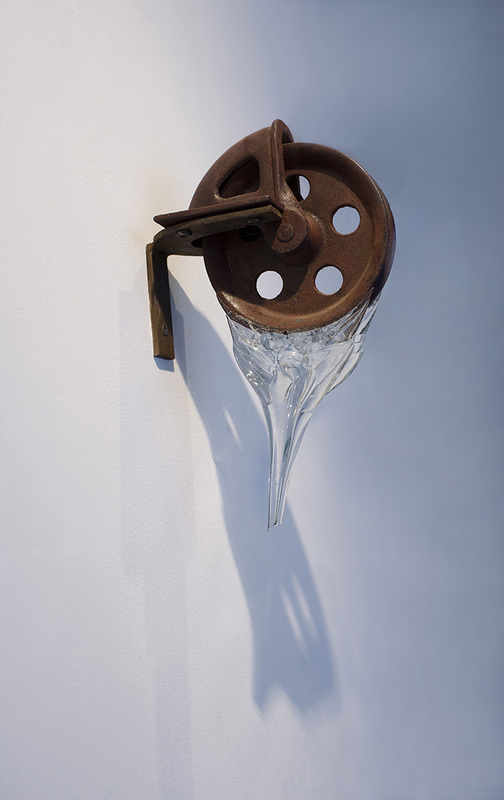 Sculptor and glass artist Mary Shaffer was born in Walterboro, South Carolina, in 1947. As a child she lived in South America and her first language was Spanish. She received her Bachelor of Fine Arts from the Rhode Island School of Design where she studied illustration and minored in painting. Having a mother who believed strongly in the value of travel as education, she also attended the Ecole d’Humanite in Goldern, Switzerland, for several years.